The seniors� talent stemmed from their dressmaking and sewing, skills learned during the war years when clothes were mended rather than discarded, or adjusted if they were handed down from an older sibling. 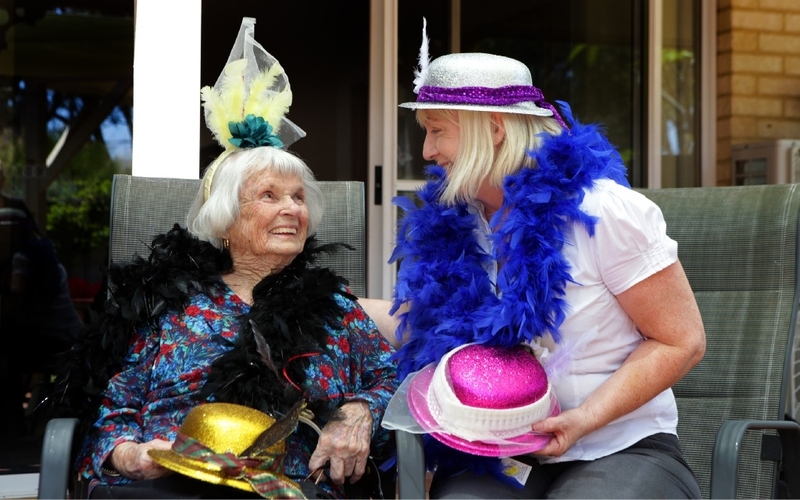 Mercy Health service manager Janelle McFarlane said the residents were looking forward to wearing their creations on Cup day. �We�re absolutely focused on ensuring the lives of our residents at Mercy Edgewater are enriched, so it�s great to see this group in particular continue to pursue activities they love,� she said.